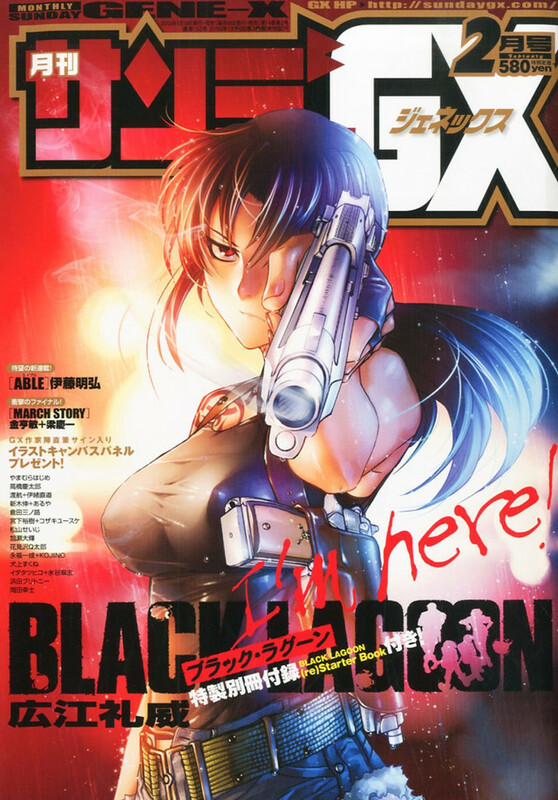 Good news: after going hiatus in May 2010, Rei Hiroe's hit action manga Black Lagoon returned in the February 2013 issue of Sunday GX, on sale on January 19th. Bad News Point One: it resumes the "The Wired Red Wild Card" story by tracking back into the last couple of pages of the last character. Bad News Point Two: the next chapter isn't coming until the April issue of GX, on sale March 19th. "The Wired Red Wild Card" sees the return of "Greenback" Janet Bhai and the introduction of People's Liberation Army hacker Li Xinlin. Re: "Black Lagoon" Manga Returns! 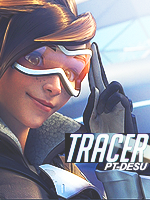 Already made this thread a while back bro. 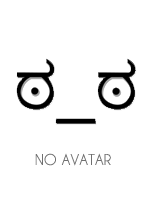 CluelessNeko wrote: Already made this thread a while back bro. Finally....I say de-throne all the moe-crap. Hitman Zeus wrote: Finally....I say de-throne all the moe-crap. Posted an identical comment on Sankaku.